Growing up I was without a doubt a chocoholic. That’s not to say I’m not anymore, but I do feel like my sweet tooth has waned. My family use to travel to Florida every winter break. My parents along with my two sisters. 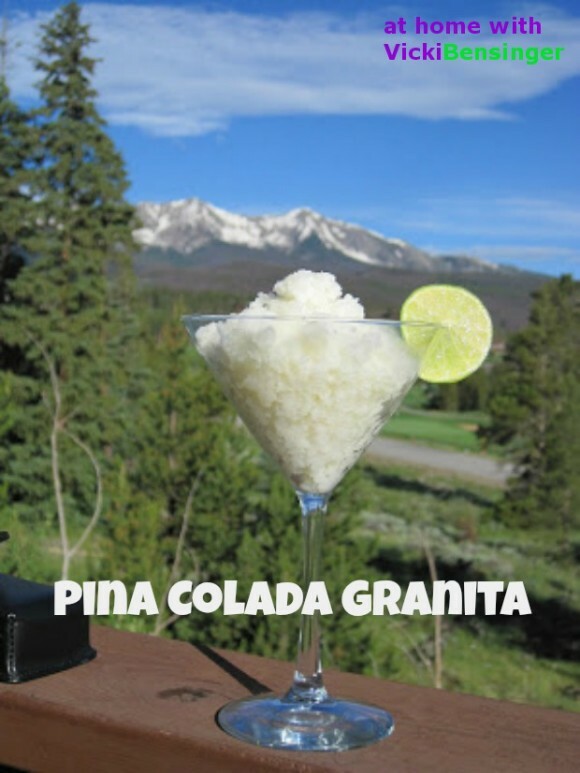 A favorite to indulge in was the Pina Colada – virgin of course, since we were young. It almost became a thing for the three girls to conjure up whatever we could think of, that remotely tasted like a Pina Colada. 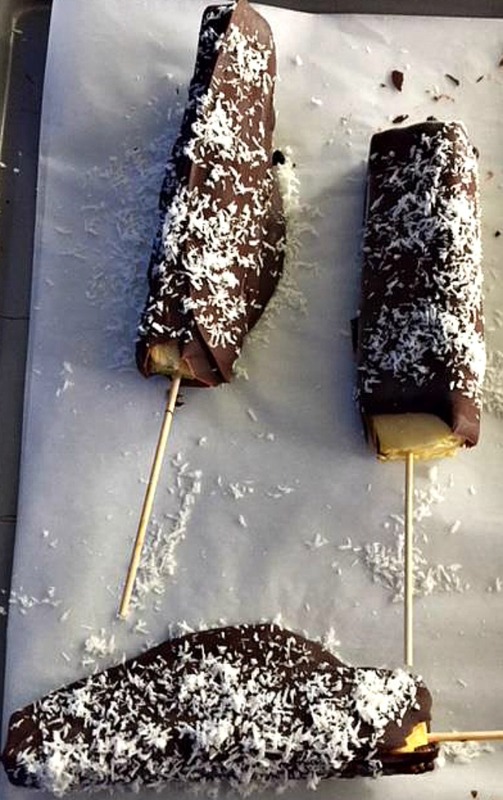 Then one day we decided to create a chocolate covered pineapple, after getting a chocolate covered banana from Miss Hullings down the street. We felt like we hit the jackpot with this invention. 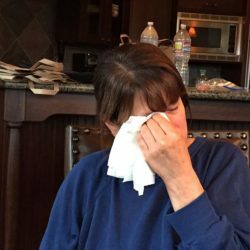 Umpteen years later here I am sitting in the heat with a fresh pineapple on my kitchen counter, and it hit me! 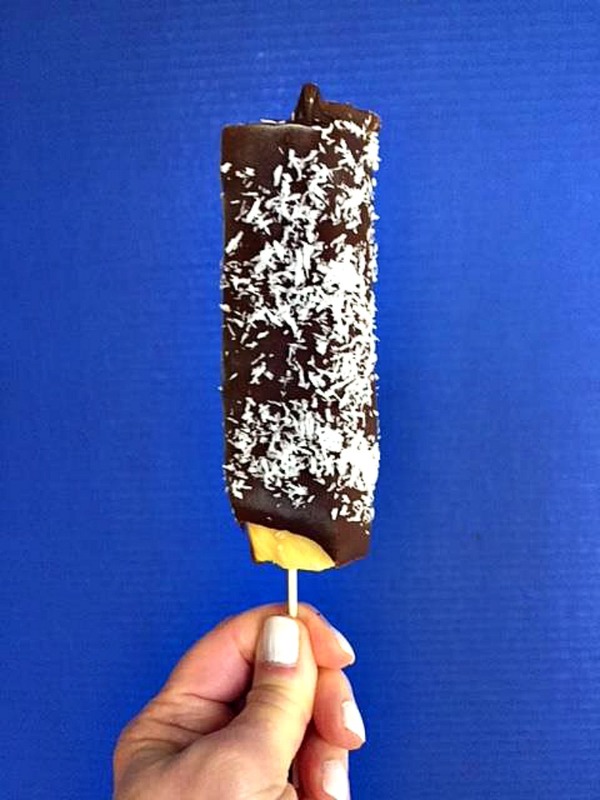 I came in from the heat and made our old Chocolate Covered Pineapple on a stick drizzled with coconut. Not much goes into making this luscious treat other than heating up the chocolate so it melts. I just zapped it a couple of times in the microwave to melt the dark chocolate and poured it into a deep sundae dish. It was perfect for dipping the pineapple in. 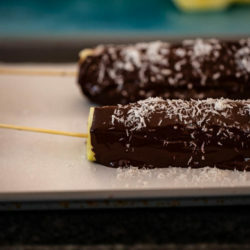 If you don’t feel like one long piece of a chocolate dipped pineapple, then by all means cut it up into bite size cubes. Then dip the cubes, and drizzle with coconut, nuts, or sprinkles. 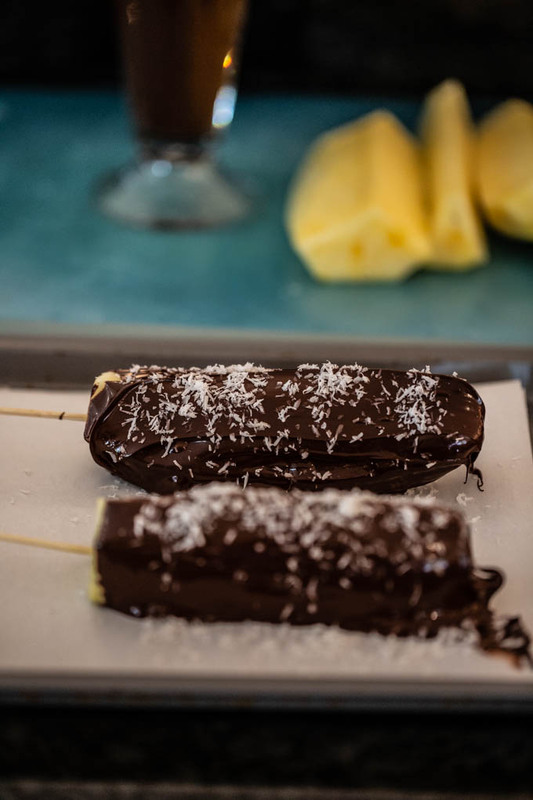 Once you’ve allowed time for your dipped pineapple to freeze, go ahead and indulge! 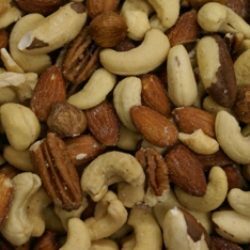 This is a great treat for everyone. The best part – even the kids can dip these and come up with their own toppings! 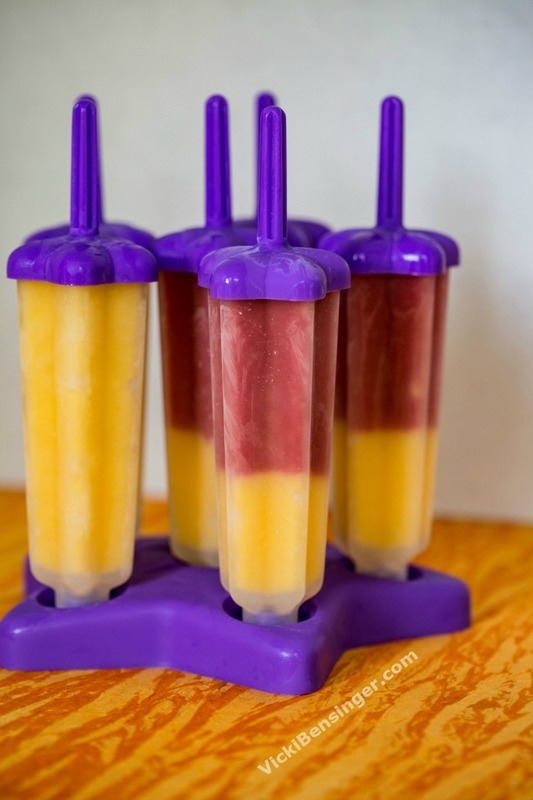 A fun treat and healthy alternative to some otherwise not so healthy snacks out there. Check out my simple recipe below. If you aren’t already following me on Instagram don’t forget! 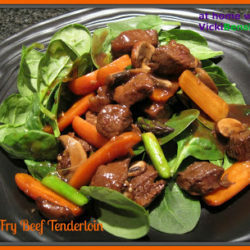 It’s the perfect platform to select which photos appeal to your taste, then click for the recipe. 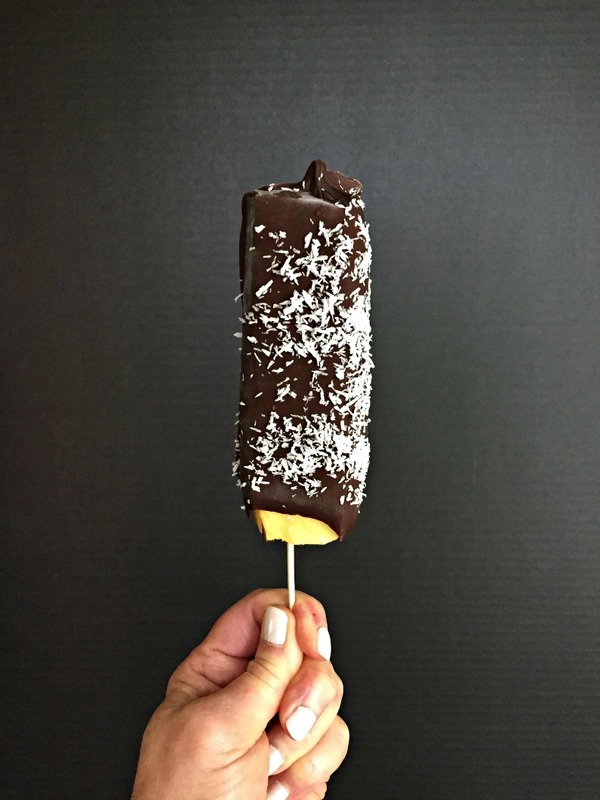 Dessert can be good for you & taste great - try my Chocolate Covered Pineapple with Coconut Flakes! Remove rind from the pineapple. Then cut pineapple into wedges. 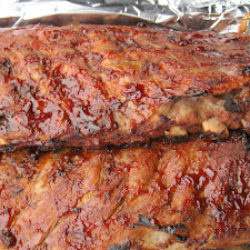 Insert Popsicle sticks and set aside on a parchment lined sheet pan. Place chocolate chips into a microwaveable bowl. Heat for 30 seconds, and stir. Heat for another 30 seconds and stir. If completely melted use, if not heat for a final 30 seconds and stir. Pour into a narrow deep jar that can withstand the heat. 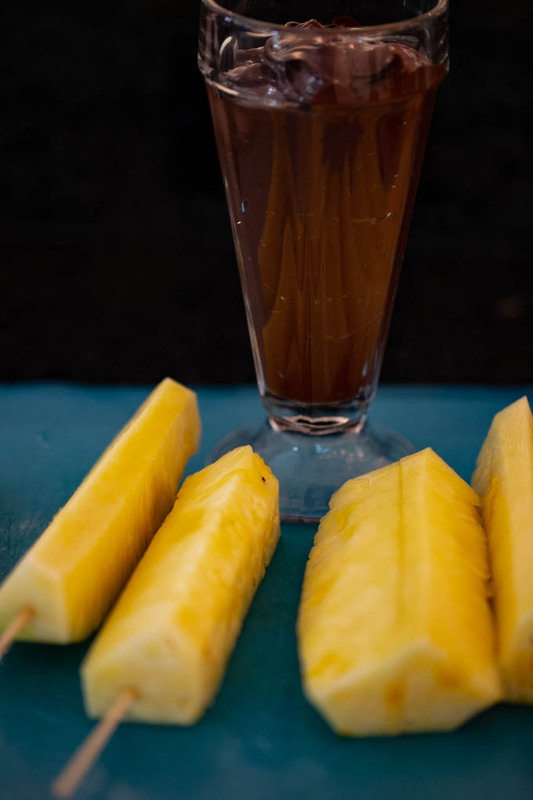 One by one dip pineapple wedges into the chocolate. Set on parchment and sprinkle with coconut flakes. 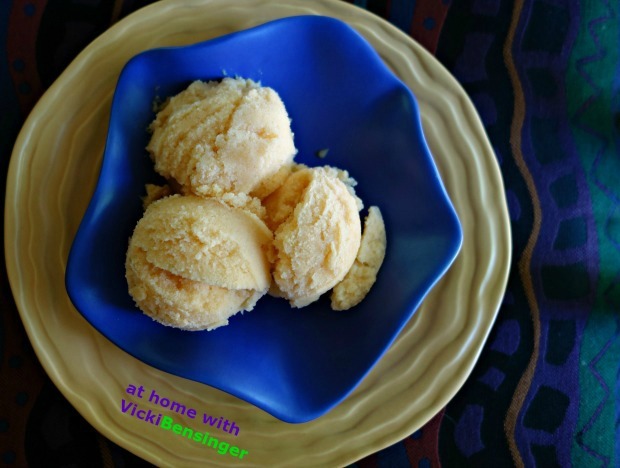 After all pineapple wedges have been coated place into the refrigerator or freezer 24 hours or until chilled all the way through. 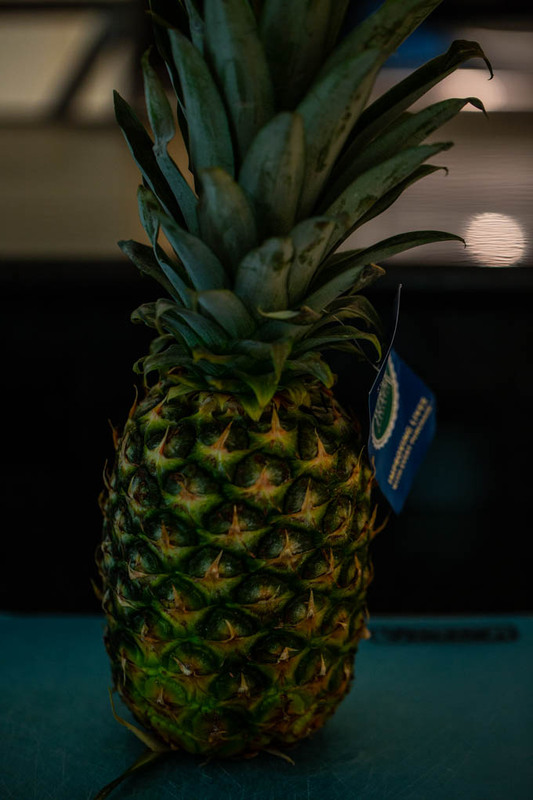 A fun way to enjoy pineapple! 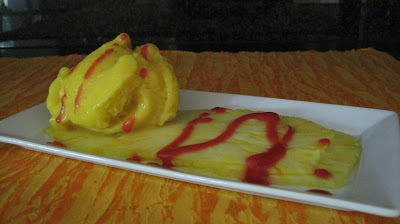 What a fun way to enjoy pineapple! Love its flavor, and it does pair well with chocolate. Fun recipe — thanks. Delicious! I’d much rather have this pineapple version than a chocolate covered banana! With a pina colada, too! Wow, don’t know that chocolate and pineapple can be done in different way, salut!